Tech Swiss has a variety of metal watch bands. Metal watch bands are good for holding up to exposure to the elements. Contemporary and cool, replacement metal bands are both stylish and practical. 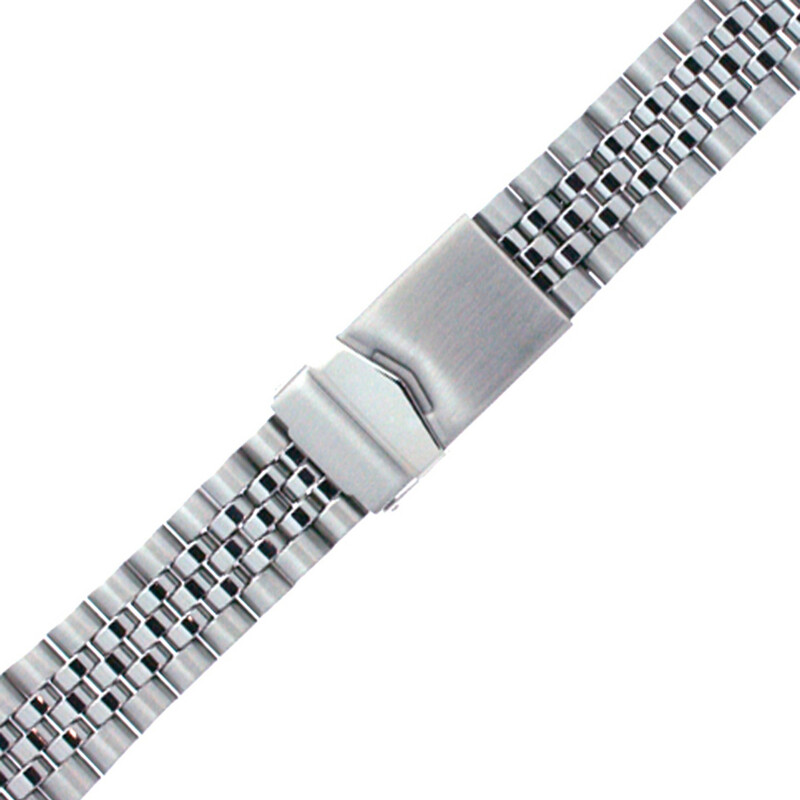 We have a wide selection of metal watch bands that are perfect for replacing or updating your watch.